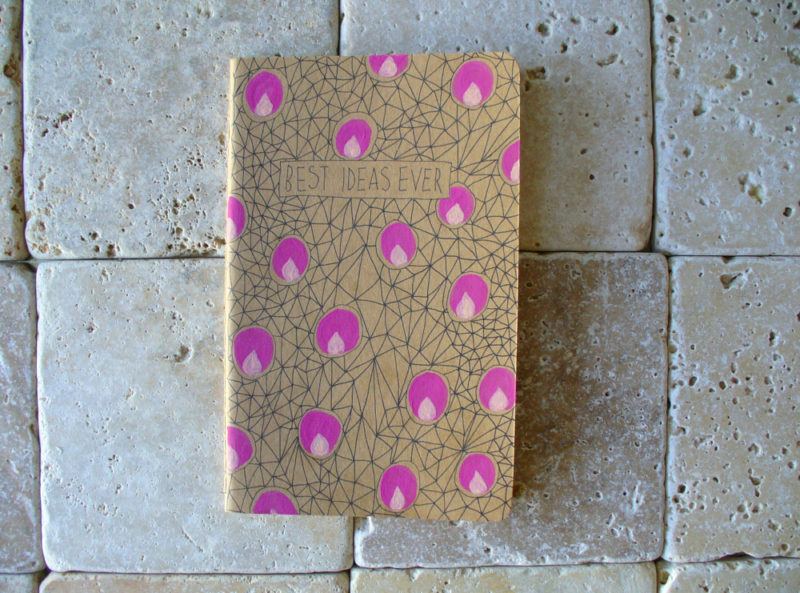 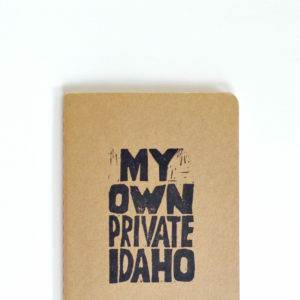 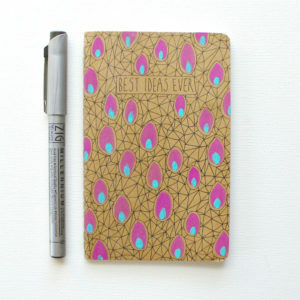 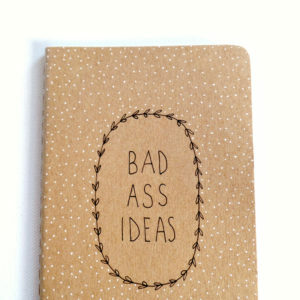 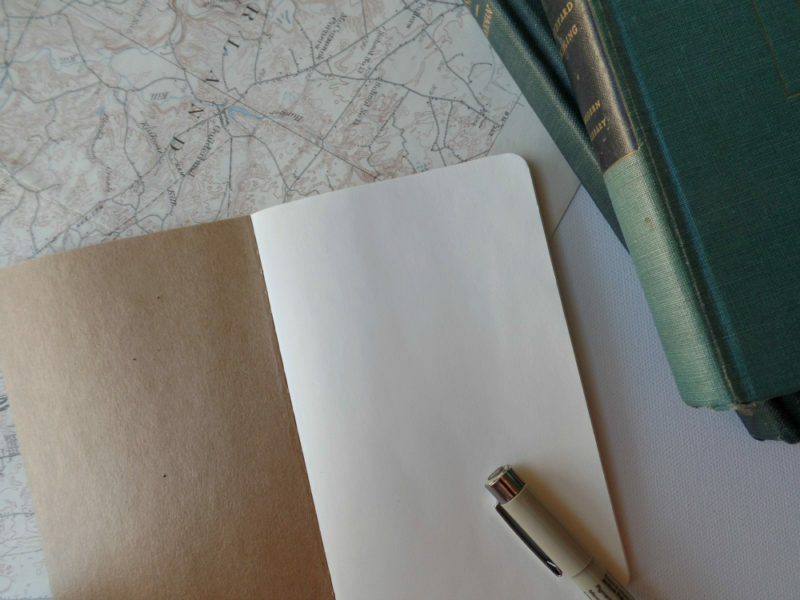 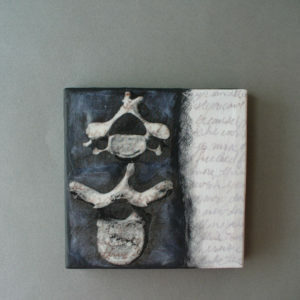 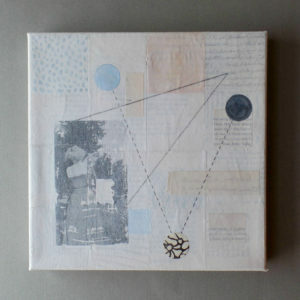 We both know only your best ideas ever will live in this pocket moleskine notebook once you fill it with your thoughts. 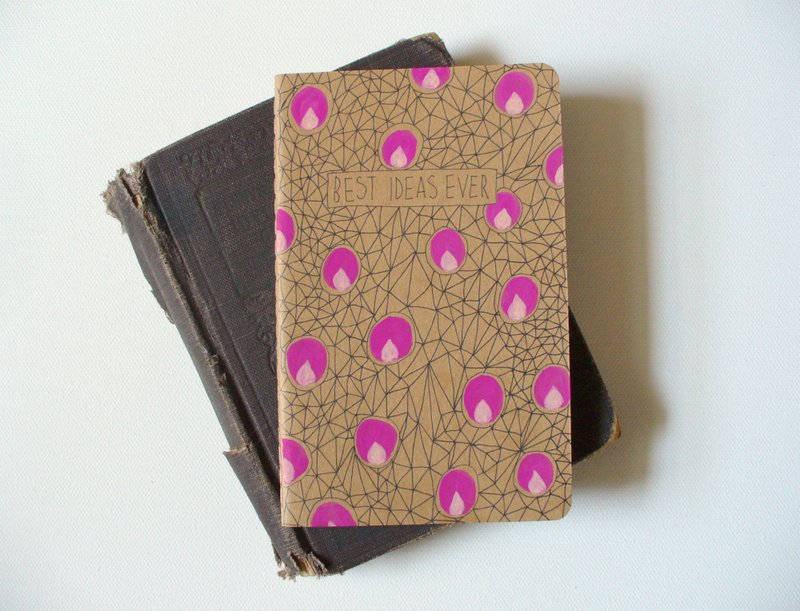 The journal is hand illustrated and painted in raspberry and pink polka dots on a geometric background. 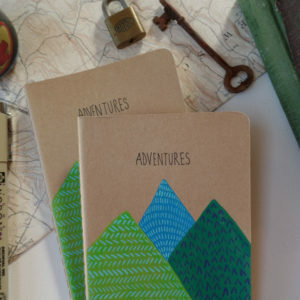 Great for writing, sketching and dreaming. 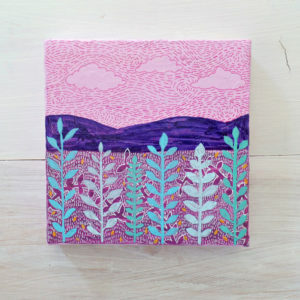 Yours will look just like the one pictured but as each one is hand painted please expect some delightful minor variations.